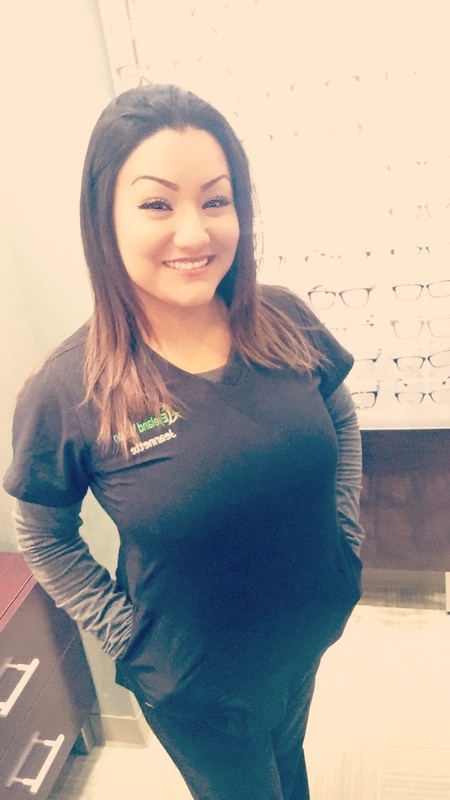 Jeannette greets every patient with a friendly smile as they arrive to our office. She helps to ensure that our patients have a pleasant experience from the moment they walk in to the time they walk out. Jeannette has been with our office since June 2016. We are pleased to have her on our team!